Unlike any other company, Western Colloid works with contractors to help build their business. 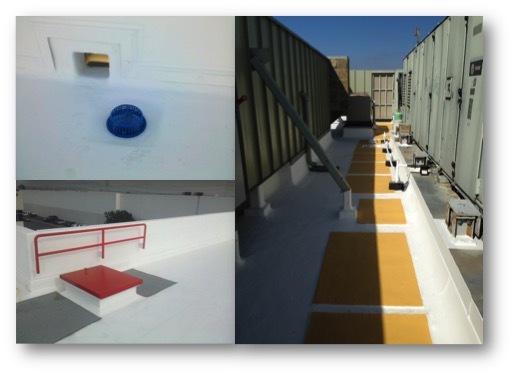 If you are new to Fluid Applied Reinforced Roofing let Western Colloid introduce you to these profitable roofing systems. The quality of the products combined with our excellent training programs and customer support create many opportunities for roofing contractors. Best of all we can help lower your liability while helping you be more profitable! We are proud of the relationships we have built over the years with our customers. We just don’t sell the products; we’re with you every step of the way. Offering Sales Support, Installation Training, Exceptional Warranties & Maintenance Programs. 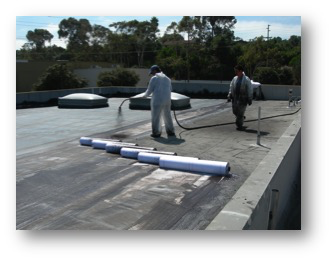 with Western Colloid Fluid Applied Reinforced Roofing!